We discussed the synchronization of high data volumes for offline availability before. SAP has used a similar architecture with MobiLink, the Exchange Framework and SAP UI5 in what they called the SAAP - SAP Always Available Platform. Breck Carter has written a great blog post about it - SAAP Is Built On SQL Anywhere. SAP offers more and more business processes that are running out of the box on mobile devices. This is done by rolling out a growing number of so called Fiori Apps. But also on the technology side SAP is catching up by introducing mobile friendly technologies like UI5, Gateway/Odata, SAP Mobile Platform and HCP Mobile Services. SAP has another technologies that they acquired together with Sybase and Syclo – MobiLink and the Exchange Framework. 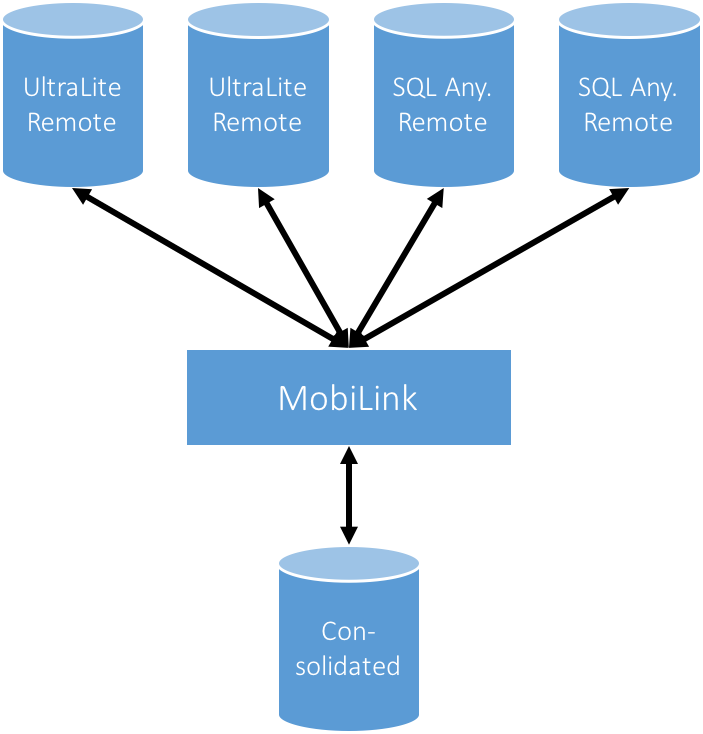 This blog will give an introduction an architecture consisting of the Exchange Framework, MobiLink and Apache Cordova. It will explain how they can be utilized to create solutions that can meet the three previous mentioned attributes.